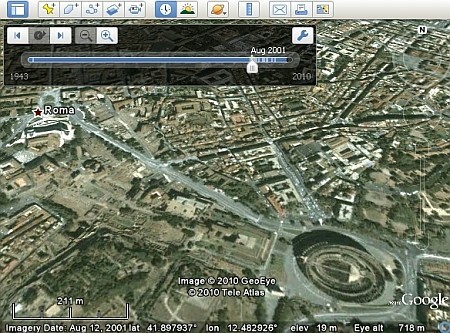 How can I obtain a hi-resolution historical imagery on Google Earth ? I have found the historical images of the place I am interested in, but these are almost illegible : it is hard to distinguish the shape of a 50′ - 15 meters boat from another ! 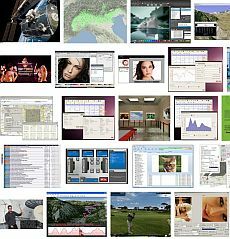 Does a better archive exist with images of higher resolution ?